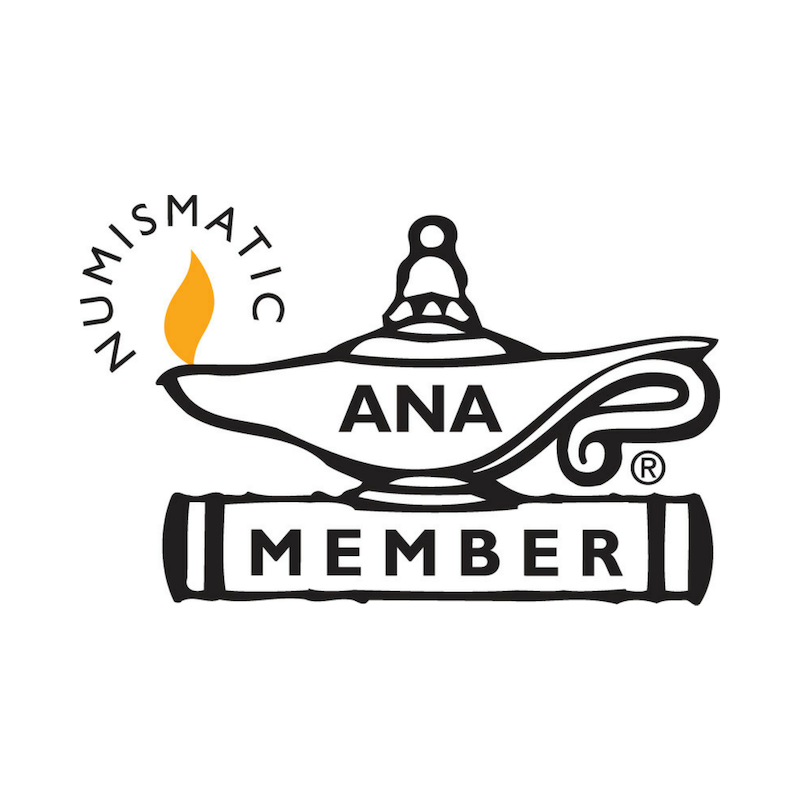 We feel that our mission is to serve the collector, whether a beginner or more advanced hobbyist, in an honest manner that serves both their and our mutual interests. Despite the trends that have developed over the last couple of decades in the coin hobby, especially in mail order, Tipsico has stuck to the older way of doing business. We have one of the strictest grading standards for U.S. collector coins in the industry, and strive to stock original coins that are in the middle to upper end of the grade, with good eye appeal. This is true whether the coin is raw or certified. Regardless of what others may want to have you believe, not all certified coins of a given grade are equal. 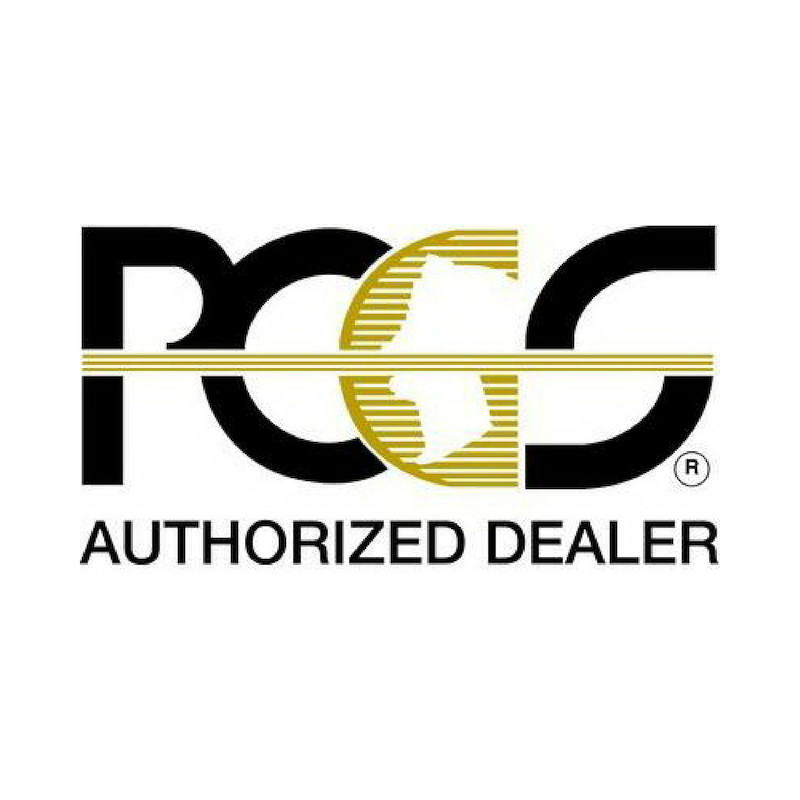 The entrance of CAC into the market, and the recent decision by both PCGS and NGC to add a "Plus" designation to some of their certifications, proves this. Simply put, we want to sell coins that we would be happy to buy back! Given the realities of the coin market, we do stock some coins that have been cleaned or have other problems, but unlike some others, we clearly indicate those deficiencies in our descriptions, and price accordingly. We believe in the concept of “transparency”, don’t try to hide or dissemble, and have an ironclad guarantee of satisfaction. Tipsico also has one of the most generous return policies in the business, generally 30 days from receipt for items from our regular catalog (sight unseen) and 15 days from receipt for items sold on this site (with the exception for bullion items which are sold as is due to market changes). Because of these policies, over the last several years, our return rate is negligible. We do occasionally make an error, and ship the wrong item or do something else that causes a problem – we are after all human. However, we try to work with the customer to correct the problem immediately. Because of our tough standards, there is another side of the coin, as it were. That is that our prices may be higher than some other dealers. Our prices represent our opinion of a fair return for the time and effort that it takes to find the items that we sell. They are also reflective of the realities of the coin business, in that there is a wholesale market that generally sets the minimum price at which we can purchase particular items. The customer therefore has to pay obviously more than those levels if we are to remain in business. The coin business is a service industry, and the dealer uses his experience and time, and risks his own money to provide the collector customer a product and a service. We trust that our customers recognize this reality. The prices on the Tipsico Coin Website reflect the fact that in today's "Net" environment, many people prefer to pay with some sort of "electronic money", whether with PayPal or a similar service, or with a traditional credit card. Both of these options cost the merchant money, sometimes a considerable amount. As such, the listed prices take this into account. 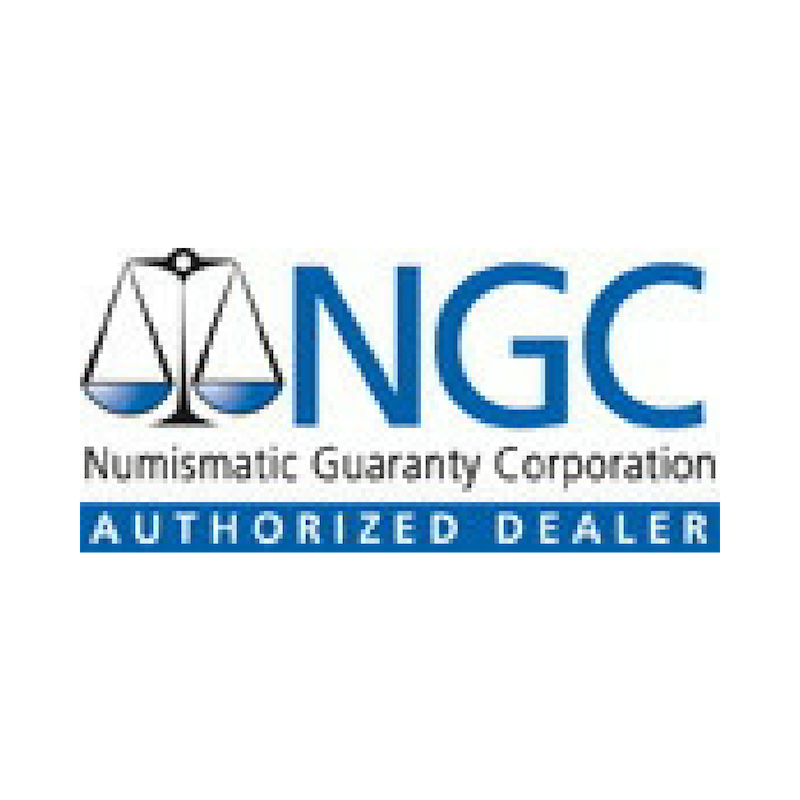 For those of our customers who are willing to, or prefer to, pay by check or Money Order, we offer a 5% Discount for individual items or combined purchases over $100.00 (less S&H) for payment in that fashion. This does not apply to Layaway orders, or for Bullion and Bullion-related items as our margin is typically less than that 5% (common sense applies here please - we reserve the right to refuse orders for items that are Bullion-related where an attempt is made to abuse this privilige). As our current checkout program does not account for this, simply calculate your discount and deduct that amount from the total due - if you have any questions regarding this policy, please feel free to contact us.